Just a quick message from Daniel and Festival of the Holidays food reviews with Connie. 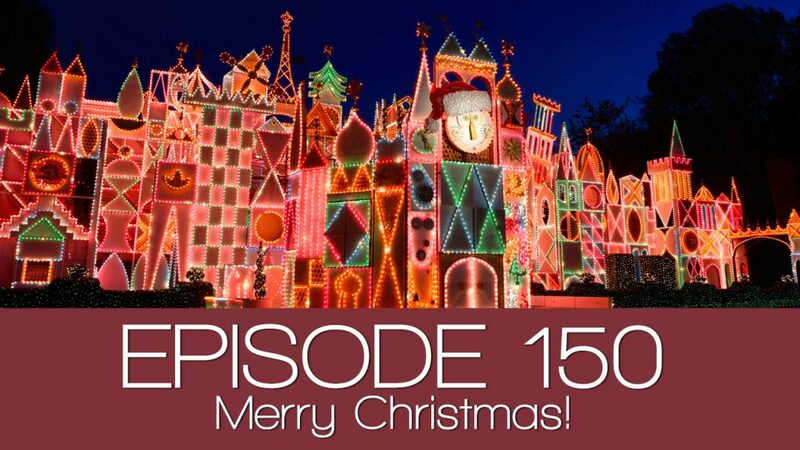 Enjoy this mini holiday episode! Disneyland Resort’s Festival of Holidays takes place between November 10, 2016 through January 8, 2017. So, there’s still time to take part in this merry celebration. If you enjoy delicious food and fun, this is definitely something you must do if you plan on taking a trip to the Happiest Place on Earth.